I am actively building an improvement method. 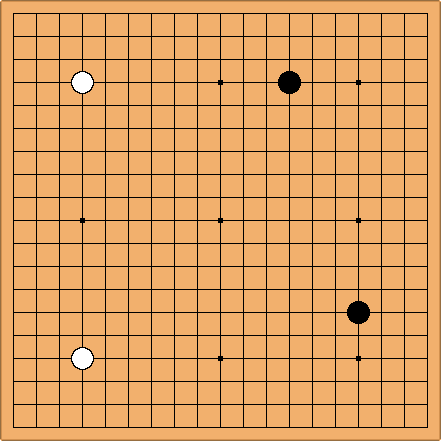 Nothing set in stone at the moment but it will consist of quick tsumego sessions, parsing pro games which have an opening I am using, book reading and reviews of games I played on Tygem & IGS. 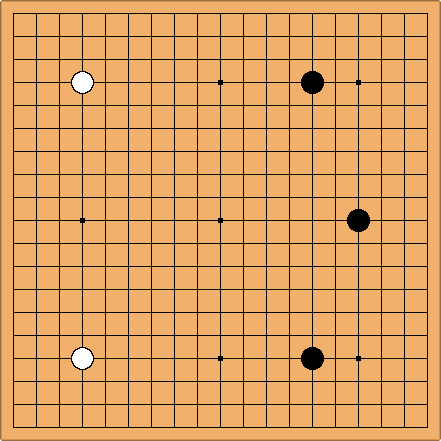 I am experimenting with 6-4 and tengen openings. 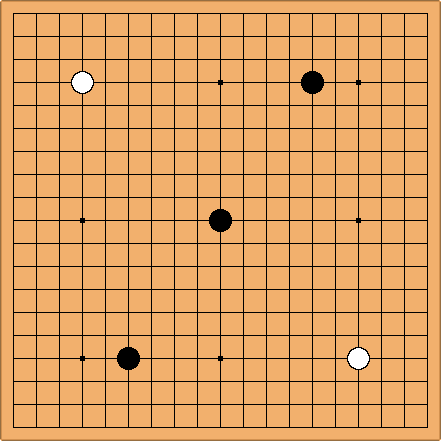 The amount of fighting and opening theory that is needed is very appealing.